Her Royal Highness has arrived. 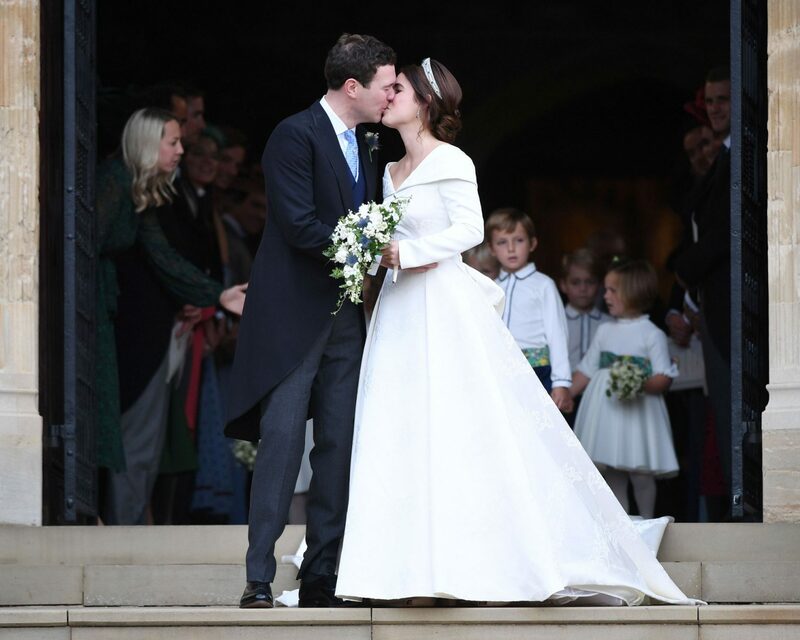 Princess Eugenie, the granddaughter of Queen Elizabeth II, married wine merchant Jack Brooksbank at St. George’s Chapel at Windsor Castle on Friday, October 12. 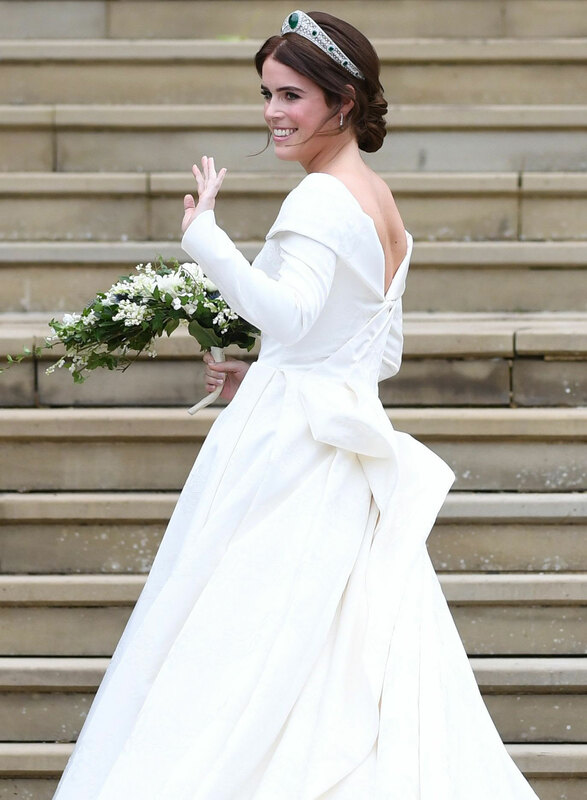 For the occasion, Eugenie looked resplendent in a form-fitting, off-the-shoulder gown by Peter Pilotto and Christopher De Vos, featuring a long train on intricate fabric. She paired the piece with the Greville Emerald Kokoshnik Tiara, loaned by the Queen, as she was accompanied down the aisle by her father, the Duke of York Prince Andrew. 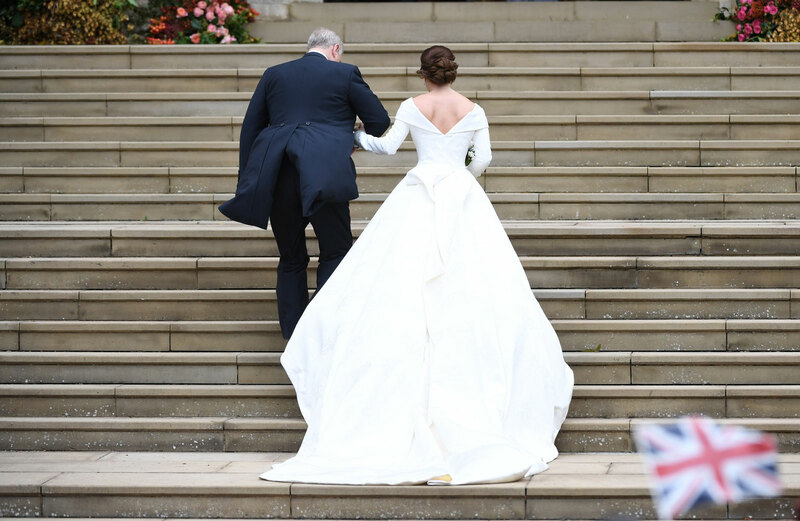 Britain’s Princess Eugenie of York (R) arrives with her father, Prince Andrew, Duke of York for her royal wedding ceremony to Jack Brooksbank at St George’s Chapel at Windsor Castle, in Windsor, Britain, 12 October 2018. 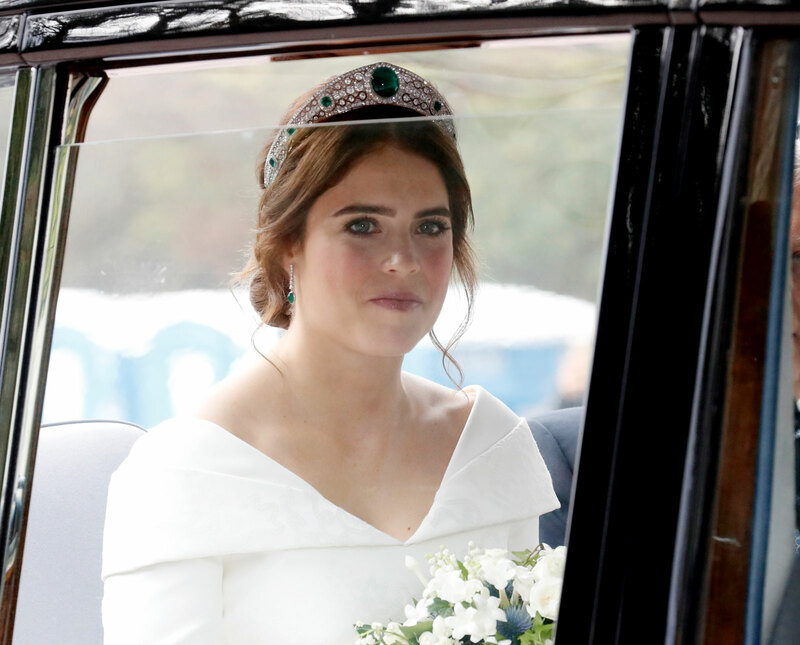 Britain’s Princess Eugenie of York arrives for her royal wedding ceremony to Jack Brooksbank at St George’s Chapel at Windsor Castle, in Windsor, Britain, 12 October 2018. 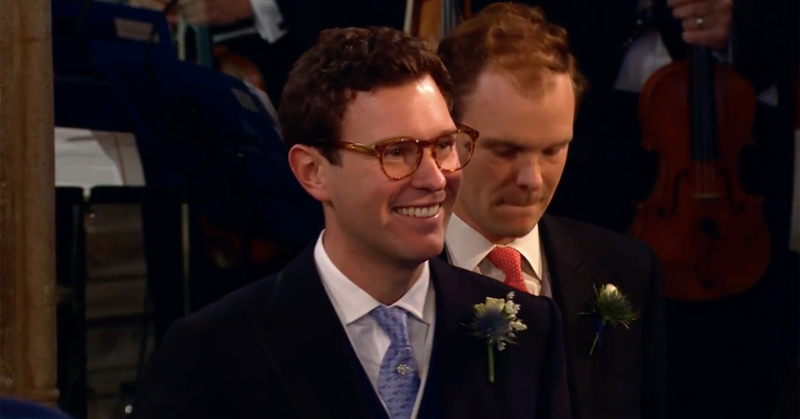 Brooksbank beamed and reacted with a wide smile upon the bride’s entrance. Guests included key royal family members of course like the bride’s parents including her mother, Sarah Ferguson. Princess Beatrice, the bride’s sister and best friend, served as the maid of honor. 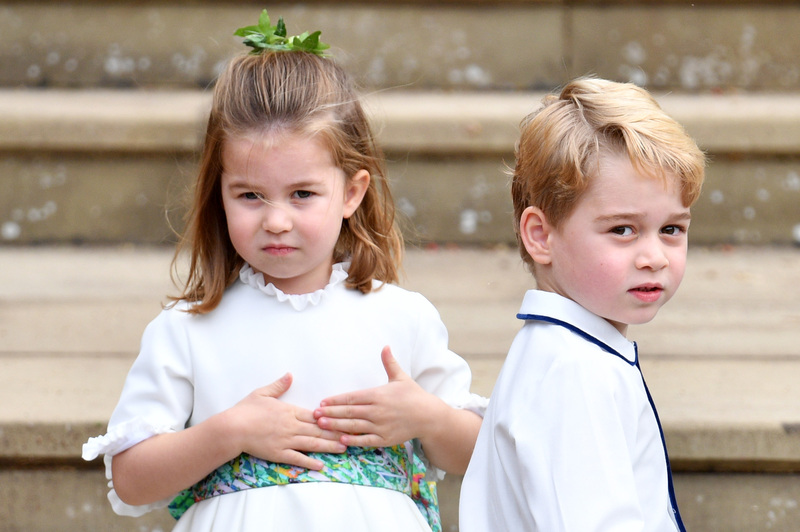 Prince William and Kate Middleton also attended the nuptials as their children Prince George and Princess Charlotte were tapped as a page boy and a junior bridesmaid, respectively. Then, of course, came recently-married couple, Prince Harry and Meghan Markle, who memorably wed inside the same exact venue this past May. Unlike Harry and Meghan, Eugenie’s wedding colors were an homage to fall with her theme being a celebration of all things autumnal. Though Eugenie will maintain her royal stature, her husband will not receive a royal title as with tradition. 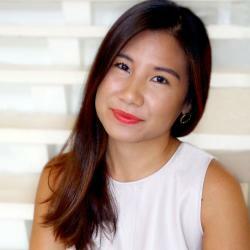 The couple first met during a weekend of skiing in Switzerland with friends. “It was love at first sight,” Eugenie told ITV on Thursday, October 11. “We were skiing in a friend’s place in Switzerland—I saw you first,” Brooksbank said. Brooksbank, the European brand manager for Casamigos, proposed over New Year’s Eve in Nicaragua dropping down to one knee with a sapphire ring encircled with a floral motif of diamonds. Follow along with The Knot as we continue our coverage of Eugenie and Jack’s Royal Wedding at Windsor Castle. 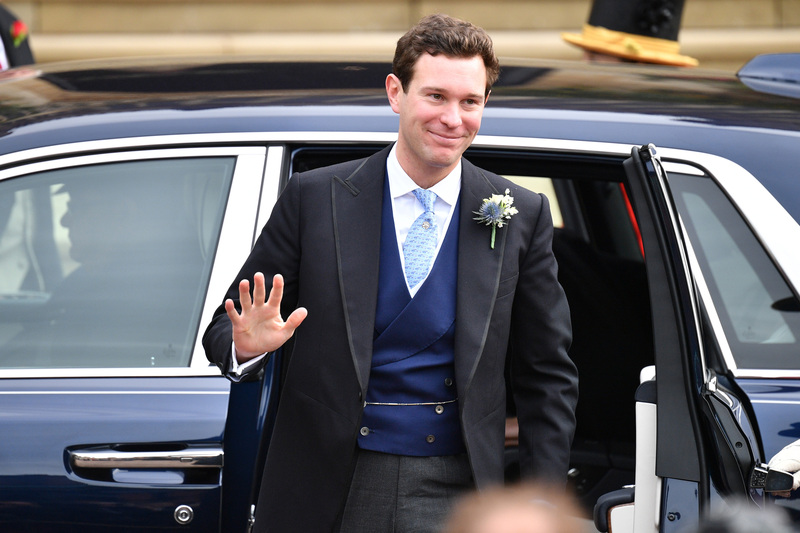 Be the first to comment on "Princess Eugenie Marries Jack Brooksbank at Windsor Castle: See the First Photos"